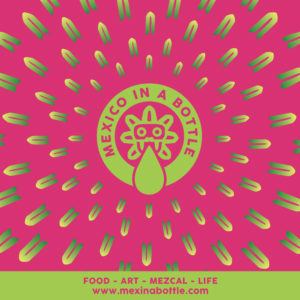 We’ve got some changes afoot for Mexico in a Bottle this year, including a new logo and look, a new city, a couple of date changes, exciting additions of non-agave distillates, programming and more. 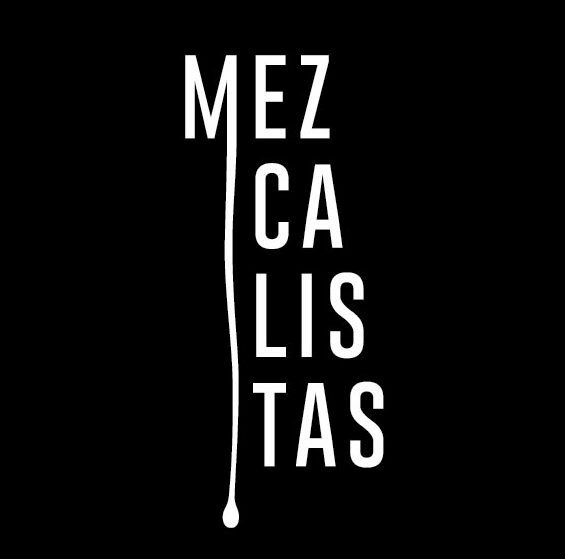 There is no doubt that mezcal has opened the door for other Mexican craft beverages and we are excited to have whiskeys, liqueurs, amaros, rums, wine and pulque. Of course agave distillates will always be the heart of the event but it is so exciting to be able to showcase these other beautiful drinks coming into the market. Tickets are now on sale for San Diego. 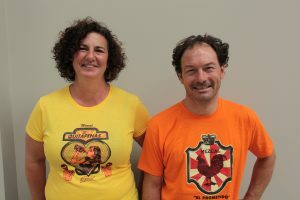 We’ll be posting details soon about our Tijuana Gastro Tour with Let’s Go Clandestino on March 9th as well details for an incredible agave paired dinner at Solare Ristorante in San Diego’s Liberty Station and a blind agave tasting at Tahona on Monday, March 11th. 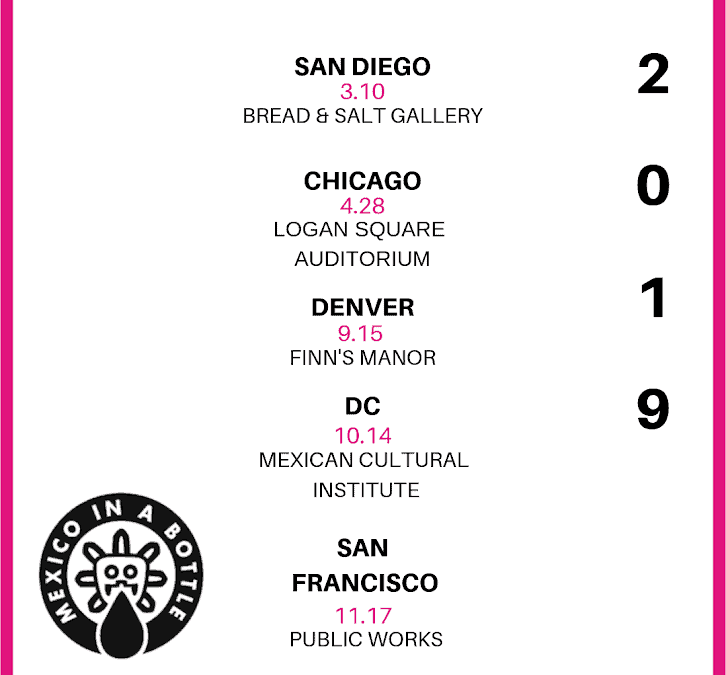 We’ve also just launched ticket sales for Chicago and soon will post details about a couple of other events we’ve got in the works. Be sure to sign up for our newsletter so you can be the first to know about added participants, special events and special deals on tickets. And finally, if you are in the industry and are interested in attending our events, let us know – we’ve got some special perks for you. Email susan@mezcalistas.com for more info.